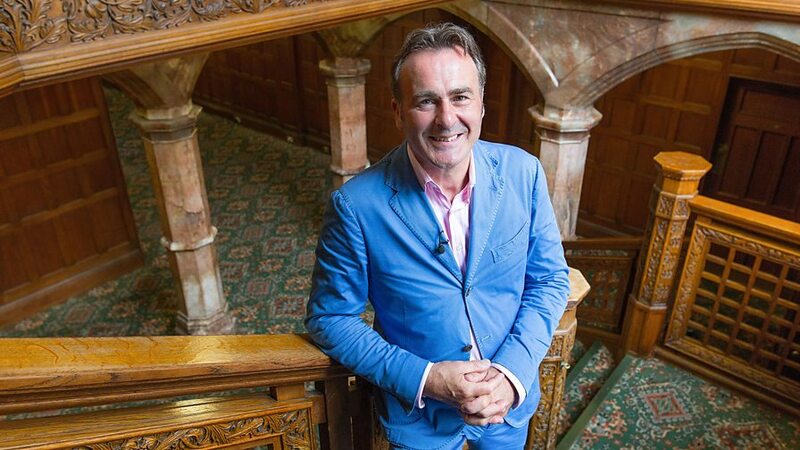 The BBC antiques valuation programme, Flog it! is coming to Tilbury. It will be at the London International Cruise Terminal, Ferry Road, Tilbury, Essex RM18 7NG. Doors open to the public in the morning and you are welcome to bring any antiques you have and get a free valuation from the experts.